Happy New Year – Orders Remain UNCHANGED! One of the most fascinating sites to visit in Washington D.C. is the Tomb of the Unknown Soldier in Arlington National Cemetery. 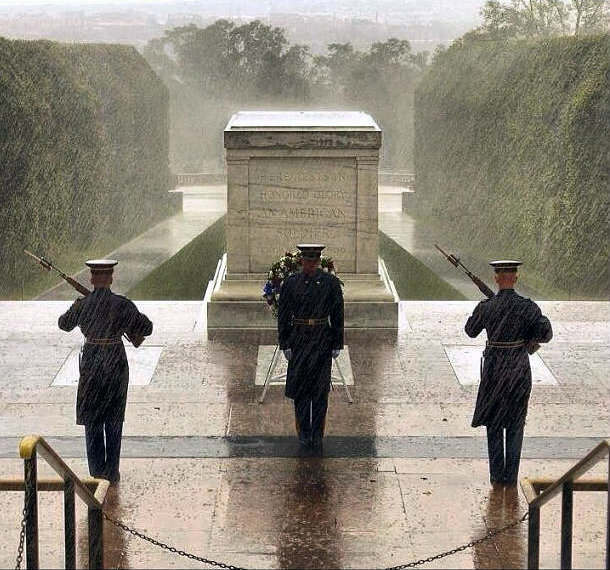 For 24 hours a day, 365 days a year, a platoon of 30 honor guards protects the tomb through rain, snow and even hurricanes! It’s been guarded every minute of every day since 1937. As we enter into a New Year, the world is rapidly changing before our eyes! One thing hasn’t changed — our orders from Yeshua to preach this gospel of the Kingdom to everyone!